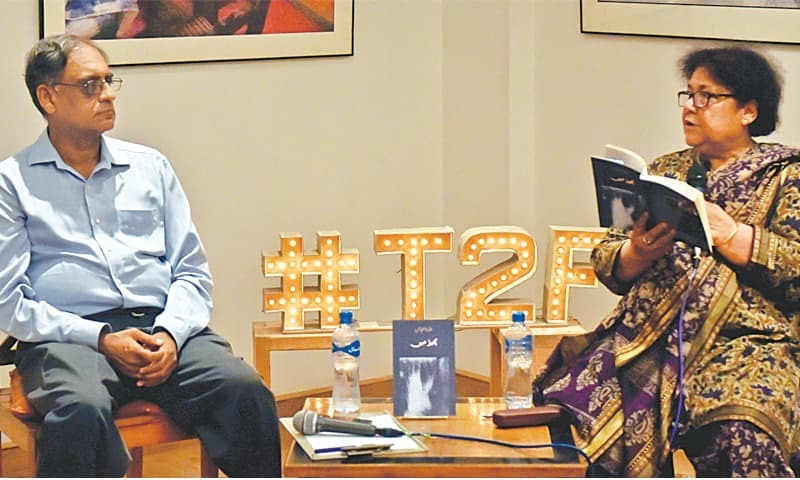 KARACHI: Readers of Urdu poetry were treated to an interesting conversation between poet Azra Abbas and writer Asif Farrukhi at T2F on Monday evening on the occasion of the launch of Abbas’s new collection of poems Bheer Mein. Farrukhi set the ball rolling by asking the poet about how she got inclined towards writing poems. 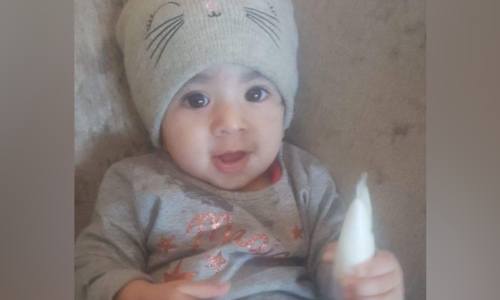 Abbas went down memory lane, in her distinct no-holds-barred style, and said when she was a child she used to sit on the steps (seedhi) of her house, lost in deep thoughts. This often made her father worry about her. She then started writing her thoughts on tiny pieces of paper and read them out to her siblings who did not always get them. 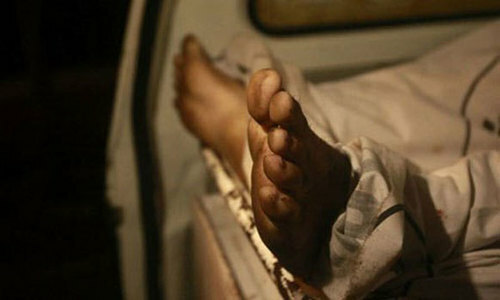 An elder of the family even suggested that she was getting rebellious (baghi). When Farrukhi inquired whether that deflated (hosla shikani) her ambitions, she replied that she knew they were not the kind of people that she was. Then Farrukhi retur­ned to literature by picking her brain on the fact that her poetry was now moving from internalised ideas to collective thoughts. Abbas reasoned that if one remained within oneself then it would be difficult for him or her to tell the truth. This led the interviewer to request the poet to recite some of her poems from Bheer Mein. She obliged and the first piece that she read was ‘Aik qaum ko kaise qabu kia ja sakta hai’. It was followed by ‘Atishdaan’. It is a remarkable poem in which Abbas has turned the metaphor of a fireplace into an elegy for contemporary society. The short poem uses tools such as personification to lend poignancy to the content but without sounding loud. The conversation eventually changed gear as the host touched on another creative facet of the poet: her short story writing. Giving her reason for opting for that form, Abbas told a rather disturbing story. She said once when she had not been feeling well she went to a hospital. The doctor who came to see her was a morally devious person. He made her feel uncomfortable. She came back to her house and the form that she chose to write the experience in was the short story. She could do that because she had “words” and “observation” to write stories. She added that it was her daughter who first encouraged her to pen all those stories that she used to tell her children.